"This handbook is the go-to-guide for every kind of writing. 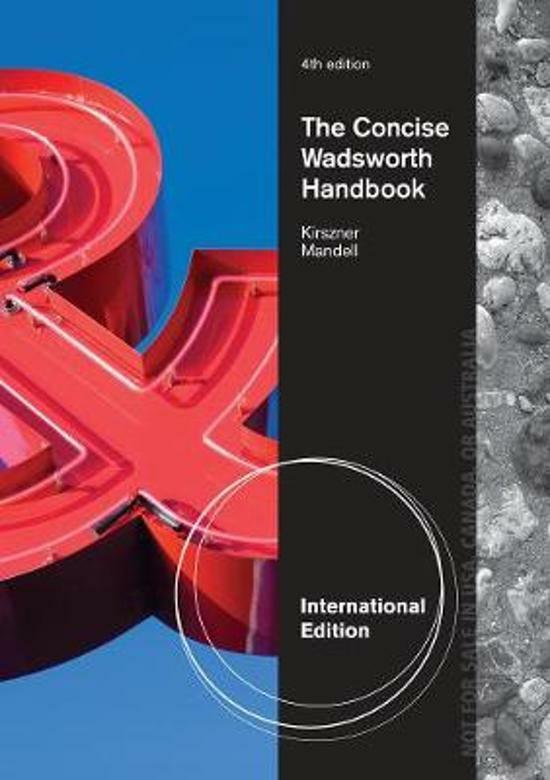 With practical advice on topics ranging from writing effective essays, paragraphs, and sentences to documenting sources and writing in a digital environment, THE CONCISE WADSWORTH HANDBOOK, 4E, International Edition is an essential tool. The handbook's numerous features--including checklists, ""Close-up"" boxes, ""Grammar Checker"" boxes, and marginal cross-references--are valuable navigational tools that will help you understand and apply important concepts to your writing. 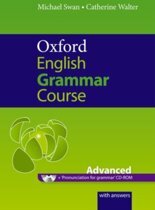 And, numerous exercises throughout the text allow you to practice at each stage of the writing, revising, and editing processes."